Ultragrip 777 is a clear, water-white contact adhesive based on polyurethane polymer. This adhesive is unique in offering room temperature tack with excellent heat resistance. Bonding can either be room temperature contact or heat activated. Available in 1 Litre & 4 Litre tins. 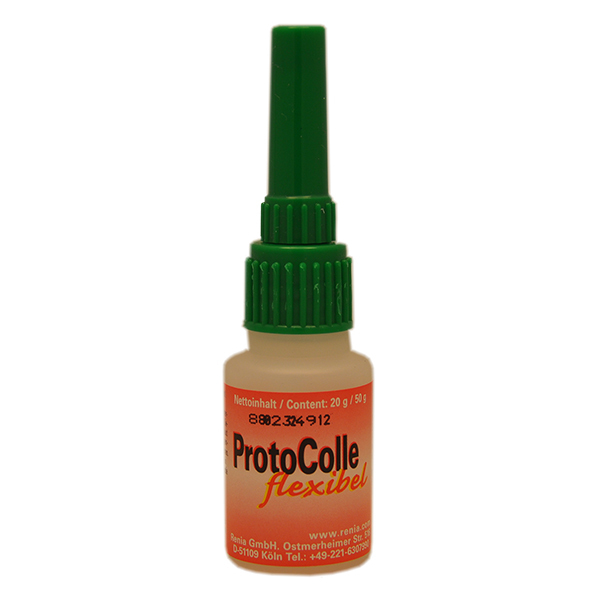 RENIA Proto Colle Flexible C.A.